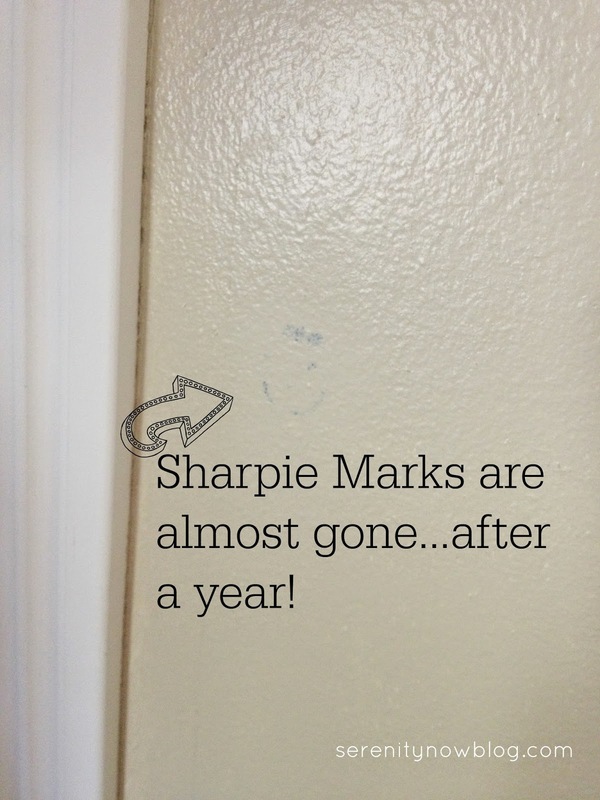 It is my fervent hope that you never need this life hack, but in the event that your home is the victim of a Sharpie marker attack, this post will come in handy. 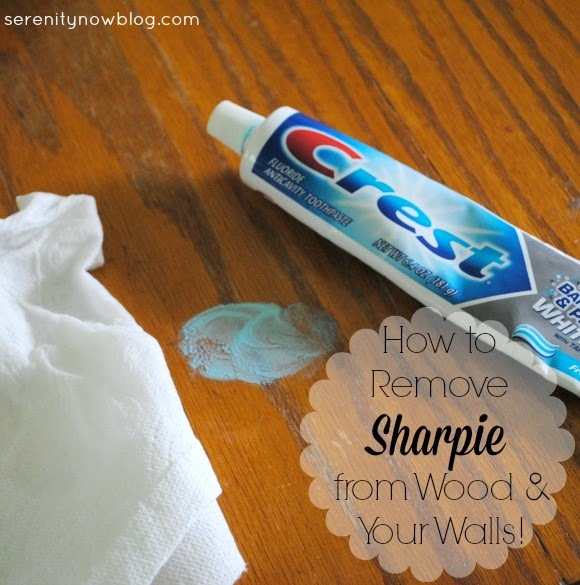 I'm going to show you the quick and easy way to get Sharpie pen out of wood or off of the wall. To give you a wee bit of background, my children apparently have very poor hearing. That is to say, they did not hear me tell them never to ever touch my Sharpie pens on penalty of banishment. Or loss of television privileges. Our first Sharpie attack came a year or so ago when my then seven year old (?!) Natalie decided it would be super fun to draw a tiny smiley face on a prominent spot of the wall in our living room. With a navy blue Sharpie. Yay. At the time, I tried scrubbing it with some warm, soapy water to no avail. I was sure her graffiti would remain on the wall forever and all times. Or until I decided to paint the room again. You know, whichever comes first. Sharpie attack number two was just this past weekend. Michaela Byrd decided to write and illustrate a story while I fed her brother in the other room. How sweet, you must be thinking. She enjoys being artistic. The artistic flair didn't bother me so much as the fact that she chose to write and illustrate her story on a napkin. With a black Sharpie. 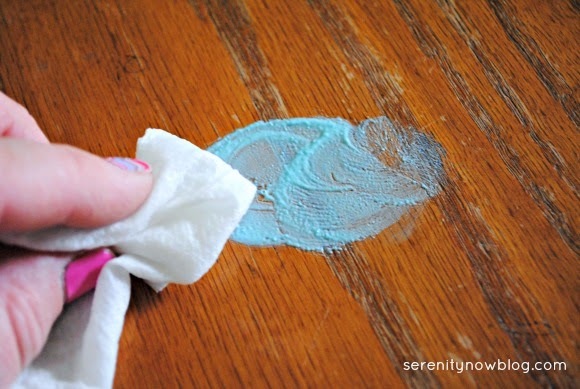 The marker bled straight through the napkin onto the surface of my wood kitchen table, as evidenced here. 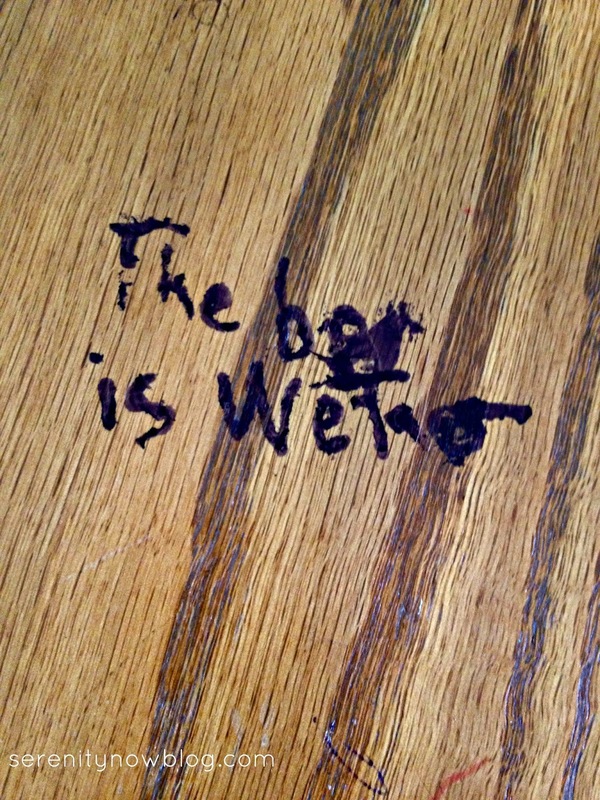 Yes, it says "The bog is wet." Clearly this was Pulitzer prize winning material. Maybe it was wrong of me to erase it. I will admit that this was not my proudest parenting moment. I'm certain steam blew out my ears and I'm willing to bet they could hear me yelling from the Hubble telescope. After I returned to my body and calmed down, I decided to Google home remedies for Sharpie issues. I saw lots of different "how to" websites claiming various products. The only two I had on hand were toothpaste and isopropyl alcohol. I was wary of using the alcohol on my kitchen table, so I chose to start with the toothpaste. The wall marking had been there so long that I was really shocked that much of it came up. So, kudos to you, Crest! To complete the story, I apologized to Michaela Byrd for losing it, but we both agreed that she ought to keep her distance from Sharpies from now on. And probably also write her stories on art paper. 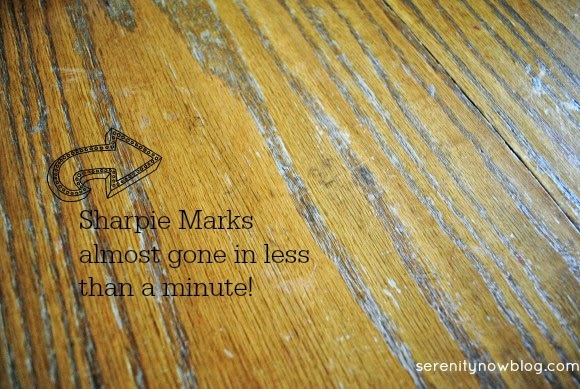 Have you ever had a stubborn stain or marking somewhere in your home? *Please be sure to test a small area of your surface before you try any home remedy! Goo gone works as well. However, it is greasy so be careful what surfaces you are using it on. I was able to get Sharpie off the wall with a Mr Clean Eraser. The paint was a semi-gloss and no marks were left! No way. Toothpaste?! 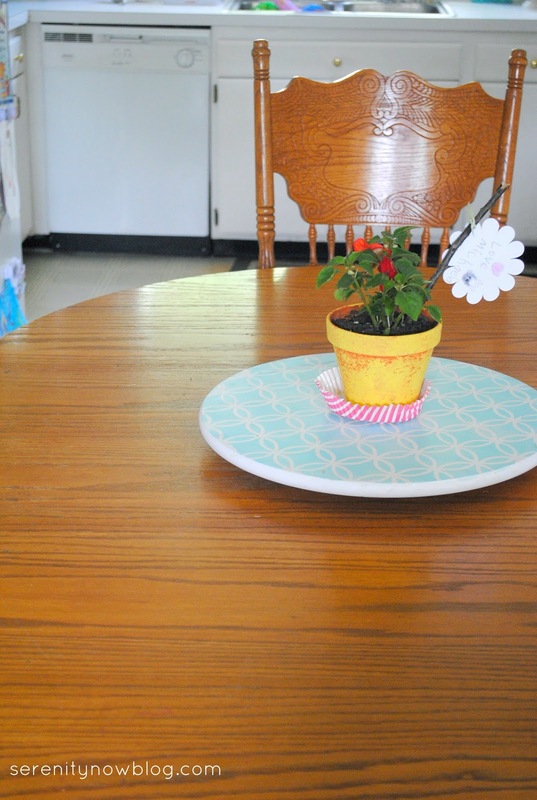 Coincidentally, my toddler drew on my table with a Sharpie, and I will be trying this post haste! Thanks! What a great tip Amanda! Thanks!!!!! Good to know. I may need this sometime.